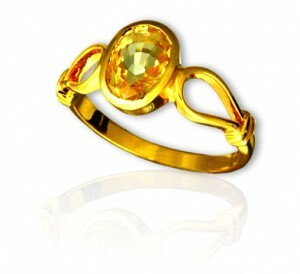 Exotic Golden Yellow Sapphire from Ratnapura Srilanka, Blissful and benign Jupiter energies!. 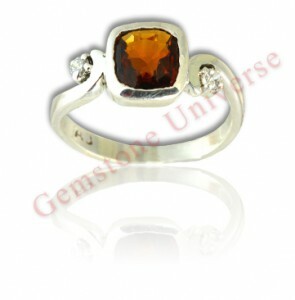 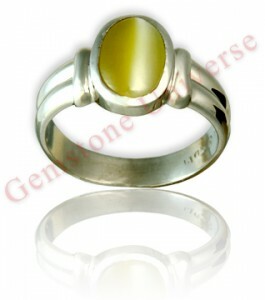 Yellow Sapphire the Gemstone of Guru/ Jupiter-The planet of Good luck, knowledge and fortune! 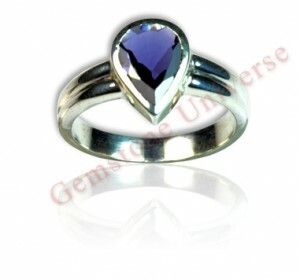 Comments Lovely, blissful and full of grace just as a Jupiter talisman should be. 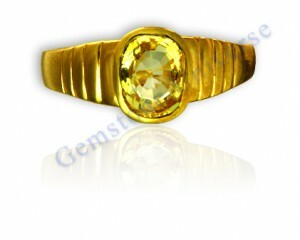 A rare collectible museum grade Yellow Sapphire from the famed Ratnapura mines in Sri Lanka. 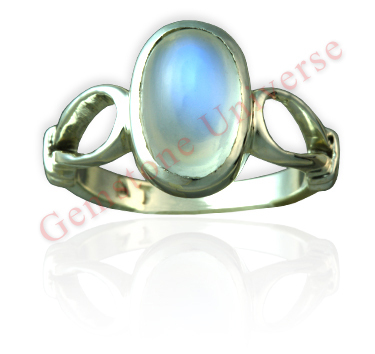 There is not a single inclusion in this Sapphire and the golden yellow color without any thermal heat treatment makes this Yellow Sapphire full of special Jupiter energies. 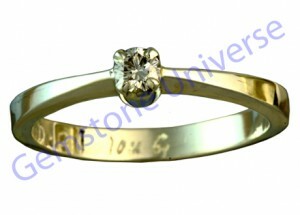 Good fortune and abundant energies. 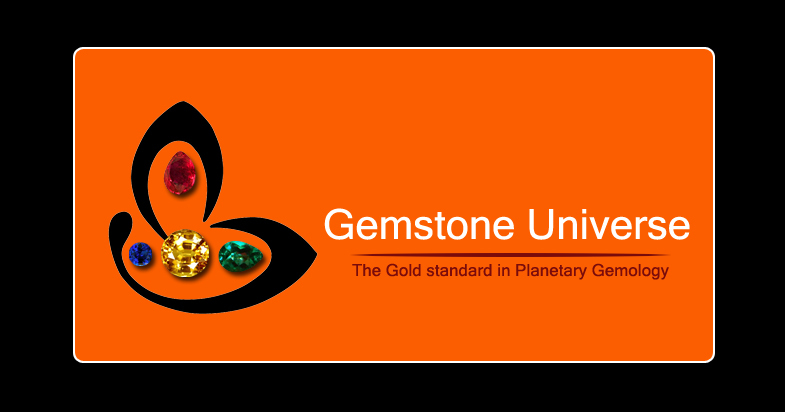 A Gemstoneuniverse.com special. Striking Eye clean and super lustrous unheated Ceylon Blue Sapphire-The most powerful gemstone of Saturn. 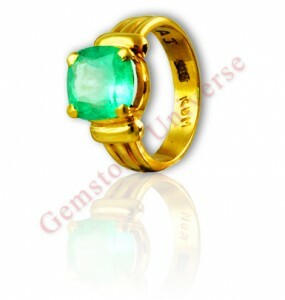 For the uninitiated this the closest to the famed Kashmir color. 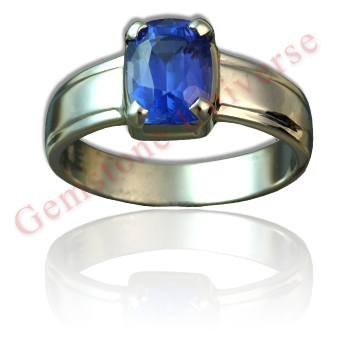 Gemstoneuniverse.com ,Striking Eye clean and super lustrous unheated Ceylon Blue Sapphire-The most powerful gemstone of Saturn. For the uninitiated this the closest to the famed Kashmir color.